*Please note that a maximum number of 10 tickets can be purchased for this event per order. 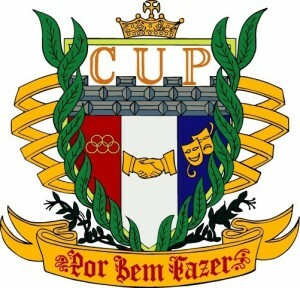 Sponsored by the Portuguese Club, C.U.P. New!!! 3.1 mile mostly flat, fast course….Through downtown Naugatuck and along the Naugatuck River!!! !